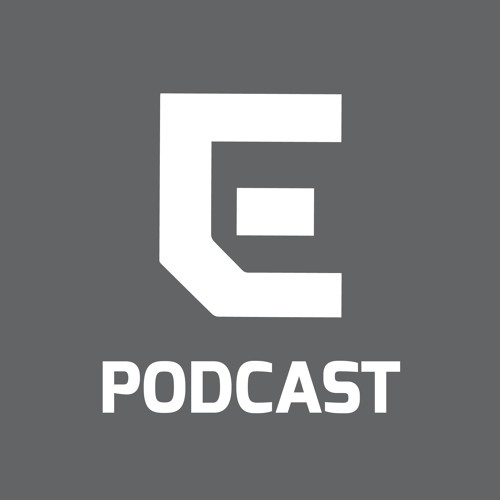 The Daily Emerald Podcast Network reports on news, sports, arts, culture and more from the University of Oregon community. Visit DailyEmerald.com for more. Editors: Ryan Nguyen (@ryanjjnguyen on Twitter), Sararosa Davies (@humansofhummus) and Danny Latoni (@dhlatoni ).